Most of us may recognize Visual Supply Company as the guys behind popular photo-editing app VSCO Cam. To “add a human element to VSCO,” the team has announced the launch of VSCO Originals, a new set of digital periodicals showcasing original artwork. VSCO first forayed into original editorials last fall with the launch of “Venue,” a music-focused series. This month, it will release eight titles featuring beautiful imagery alongside a short thesis to walk visitors through the gallery. 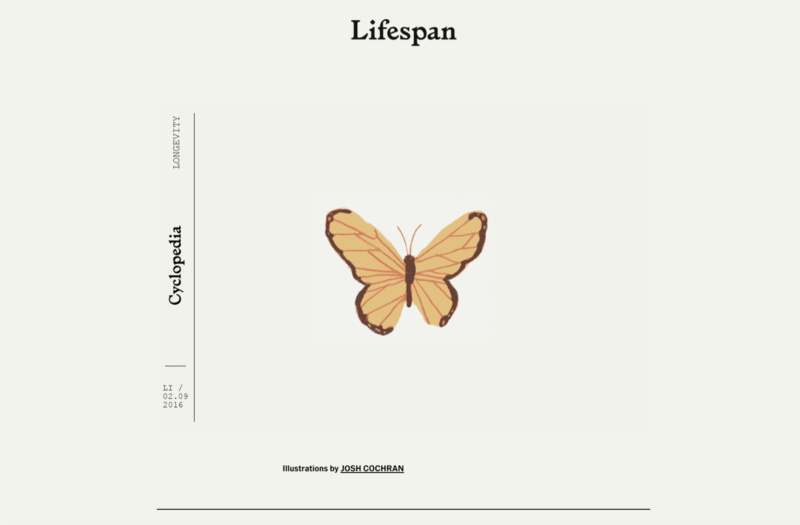 Each feels like a virtual art museum and explores various themes, such as “Cyclopedia,” a title focused on science, history and experiments, “Manifattura,” which focuses on art and design, and “Academy,” which features photography tutorials and lessons. Not all the images showcased in Original titles are created with the help of VSCO products; the company only commissions the artwork and manages the publications in-house. For some titles, such as “All Kinds of Human,” submissions may be accepted. VSCO Originals will be updated in various intervals (between weekly and monthly) and are accessible through the VSCO mobile apps and on the Web. It’s may not be as exciting as strolling through an art museum on a lazy Sunday, but let’s face it, it’s not like you weren’t already doing this on Instagram and Tumblr.